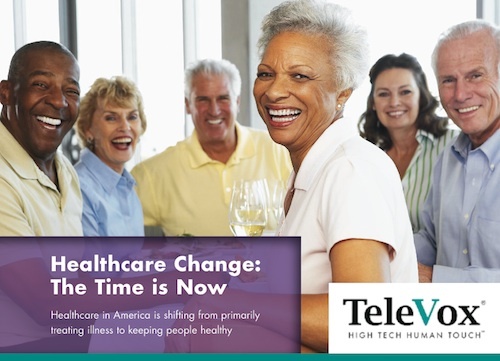 TeleVox, a high-tech engagement communications company that provides automated voice, email, text and web solutions that activate positive patient behaviors through the delivery of a human touch, recently released a study combining consumer and healthcare provider opinion entitled “Healthcare Change: The Time is Now” . The report, which addresses the healthcare industry’s essential shift away from primarily treating illness to keeping people healthy, reveals that the majority of healthcare practices across the country aren’t prepared to meet the demand of the 46.6 million Medicare beneficiaries who are now eligible for wellness visits. Last Thursday, the Centers for Medicare & Medicaid Services (CMS) released the highly anticipated final regulations for accountable care organizations (ACOs) under Section 3022 of the Patient Protection and Affordable Care Act (PPACA) . 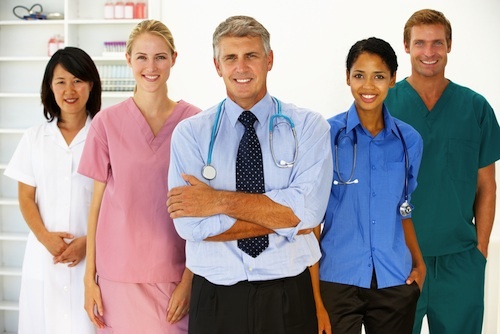 The PPACA requires accountable-care agreements to be offered under Medicare, starting in 2012.